Collect frequently questions and answers of Honda HDS HIM diagnostic system issues of HIM connection, key programming, diagnosis, etc. Enjoy! Q: In the HIM device, HONDA LED and INTERFACE LED flashed alternately. Q: HDS has been unable to confirm connection to the vehicle. If all above don’t work, check com port setup (COM1) and its condition in PC. Q: When installing HDS honda software, i failed to select Japanese and came with dealer number issues. This is the error message “Entered dealer number is not valid in the selected region. Please enter the dealer number in the format that is displayed below. get the unlock password distributor in / Genpo (lac)”. why? A: when HDS programs a key, the system needs password. If you enter the wrong password for three times in the process, then the function will be blocked. Q: Can i use HIN HDS for Honda Odyssey RB1 2007 key making? A: Yes. HDS can program the key with password. 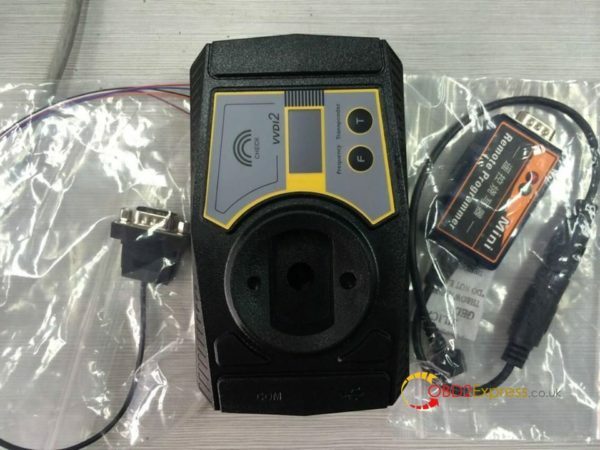 Q: HDS HIM diagnostic software v3.016 is installed ok, connect to the car without issue, USB cable setup COM1... All ok. But when click on Diagnosis, the HDS system pops up error message “Failed to initialize J2534.dll”. When disconnect the car, the error also remains. I used Xp system. You have installed HDS as the original MVCI software. Q: Does HIM can work for 2016 Honda cars? Q: Is the HIM HDS ok for 2016.01 Honda fit hybrid DAA-GP5? Free download Volvo Premium Tech Tool PTT software 2.04.87 here and get all info. * Last ACPI+ update for standard and for development AND special DESIGNER user !!! * You can Choose User ID like: A123456 or M555555 OR TECHTOL OR ANY OTHER..
Added a key bcm2 on a 2013 Audi A5 worked flawlessly. Add a spare key Audi BCM2 by OBD worked fine. Added a dealer key (remote source from the dealer) without issues, seemed to read everything properly but I had a working key to begin with. Got CS & PIN, programmed key fine. Pulled PIN and programmed key ok. Pulled PIN but couldnt get 6 bytes CS, needed comfort dump. Pulled PIN Programmed key, no remote programming. Mileage correction fail. car not start. remove battery terminal. car start.